So, what came in to force yesterday regarding cyclists and HGV drivers in the capitals centre to me at the moment hasn’t got me convinced, saying that, I do write this with no facts or figures. We have come across this in the past when trying to convince our client base of customers from Period 1 of Driver CPC (2009-2014) to sit just 1 course annually thus taking the mad rush away when we come to 2019. 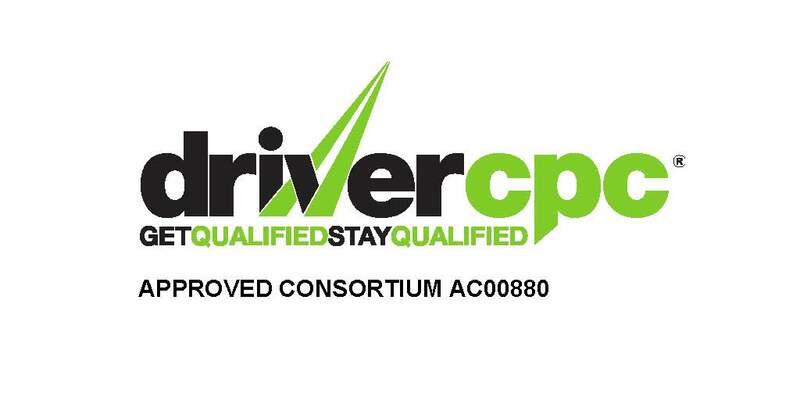 One of our clients, based in Skelmersdale was forced to travel all the way down to London with his workforce of 16 drivers to sit a course to be able to enter a certain site, we lost this years custom so obviously I can be miffed about this, but thinking from my clients point of view, this is an absolute farce! When are the regulations going to stop expanding within this industry? It appears that the drivers and clients alike are being criticised/penalised from every angle which to me isn’t going to attract fresh blood in. I am all for safety, don’t get me wrong, and if this scheme (a term used loosely) proves to save lives then fantastic but as it stands I am just seeing this as another string a driver has to have to his bow unnecessarily. We are training providers, but my business partner and I can also boast 35 years of driving Class 1 vehicles too without incidents so we get to see this from both sides.